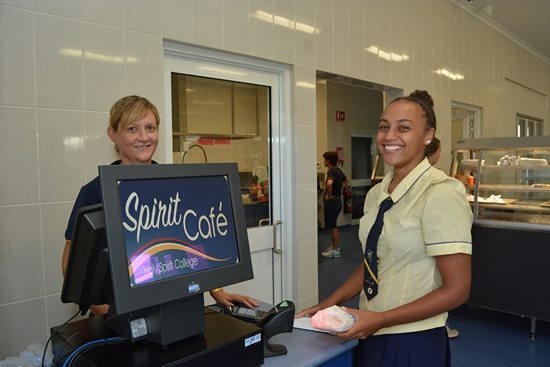 At Holy Spirit College canteen, the Spirit Café, we offer a wide range of food to cater for all tastes and comply with the Queensland government’s requirements of ‘Smart Choices’. According to this policy, all food and drink have been classified into three main categories – GREEN, AMBER and RED – according to their nutritional value. Green is high in nutrition and junk food containing high sugars, fat and sodium fit into the red section. To simplify it, hot food must be less than 1000kj energy (sugar), 400g sodium and 5g fat for every 100gm. Snack food must be less than 600kj energy (sugar), 3g fat and 200g sodium for every serve and they also encourage the fibre level to be greater than 1.5g per serve. Only food that fit these criteria can be served on a daily basis. So when you see items like pies, sausage rolls, hot dogs, chicko rolls etc, you can be sure they fit into the green and amber category. The staff at the canteen are also aware of students and staff with special dietary requirements. A GLUTEN FREE menu is available every day, and every effort is made to assist those with medically required diets. 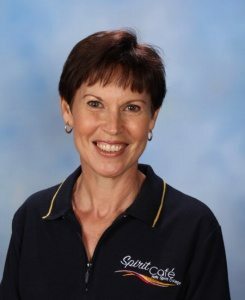 Students and staff are able to purchase breakfast, lunch and afternoon tea at a very affordable price, and know they are having a nourishing and healthy meal. 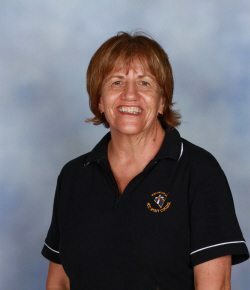 The staff are friendly and approachable, and every effort is made to cater for all at Holy Spirit College. Canteen Prices please CLICK HERE.